Rimrock Cove is 180 secluded acres located in the upper Buffalo National River area in the Arkansas Ozark mountains. So close to everything, yet tucked away just enough to be your quiet, peaceful little haven in the woods. We offer log cabin lodging and guided horseback riding. A true "owner-built" log cabin with lots of character and details, Stonewall Cabin is the perfect home away from home for your vacation. We offer guided horseback riding as well as horse drawn hayrides by reservation. 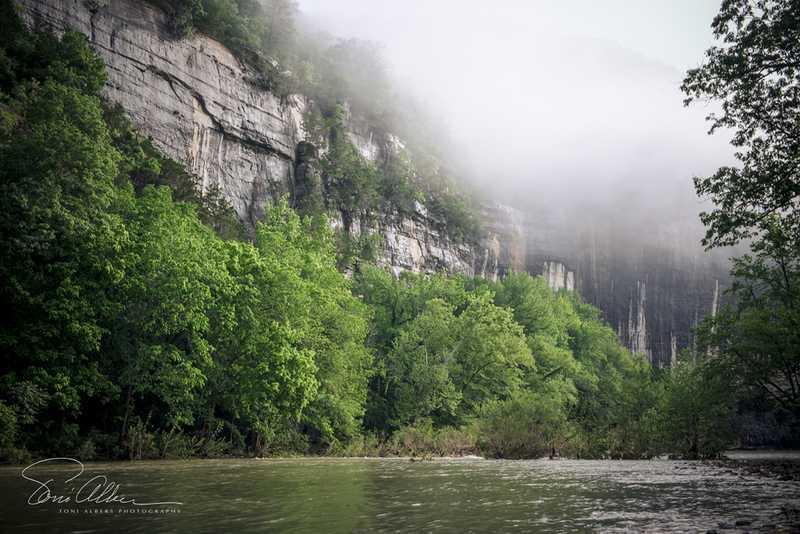 You'll discover so much to see and do in the Buffalo River area and surrounding areas. There's something for everyone.